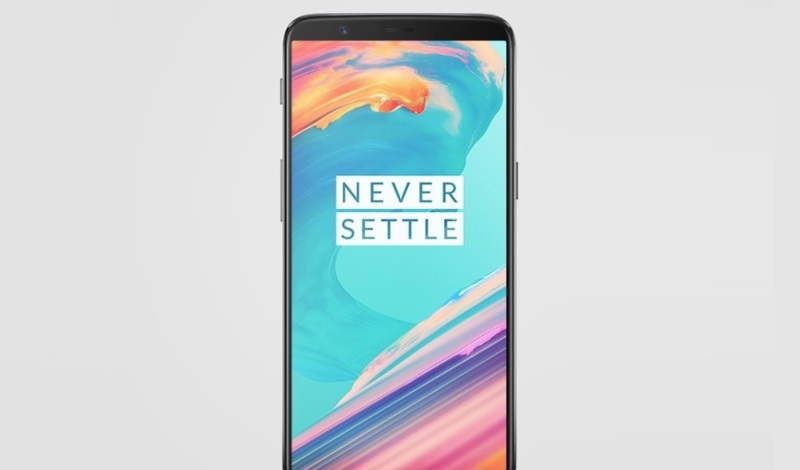 OnePlus 5T is now officially launched in India, and as we had already reported, the OnePlus 5T is priced similar to the price of OnePlus 5 in India. The OnePlus 5T price in India starts at Rs. 32,999 for 6GB RAM, 64GB storage variant and the 8GB RAM, 128GB storage variant costs Rs. 37,999. The OnePlus 5T will be available in India for purchase on November 21, and it will only be available in a Midnight Black color variant. The OnePlus 5T is Amazon India exclusive and it will first go on sale exclusively for Amazon Prime members at 4:30pm IST on November 21 via the online retailer. Buyers can participate in the early access sale of OnePlusStore.in and OnePlus Experience Store. There isn’t much difference in the pricing in India and the US. The OnePlus 5T 6GB RAM/ 64GB storage variant is priced at $499 (roughly Rs. 32,600), while the 8GB RAM/ 128GB storage variant is priced at $559 (roughly Rs. 36,500). The company also have said that all OnePlus 5T users will be eligible for a complimentary 12-month accidental damage insurance by Servify. For this, users will need to download the Kotak 811 app and activating a savings account with an initial deposit of Rs 1,000 in the introductory period. Buyers can also avail a Rs. 1,500 instant discount by using the HDFC Bank debit and credit cards on Amazon.in until December 2.